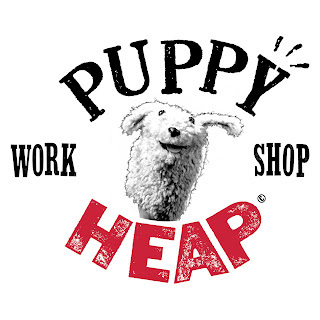 Puppet Heap was thrilled to host Women In Children's Media last Tuesday. 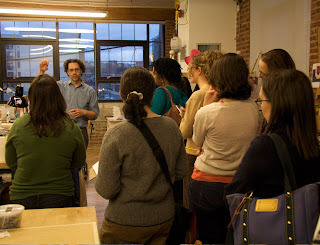 The ladies gathered at the Puppet Heap workshop in Hoboken, NJ for a tour of our space led by proprietor Paul Andrejco. The tour was followed by a Q & A session with Paul and some tasty wine and cheese (Thank You to our neighbor The Cheese Store!). The WICM ladies had a great time as did the Heap staff. We hope they learned a little bit about more our process and will come back and see us sometime soon! To learn more about Women In Children's Media you can visit their website.